Kim Jong Un, gout: North Korean leader disappears after walking with limp. 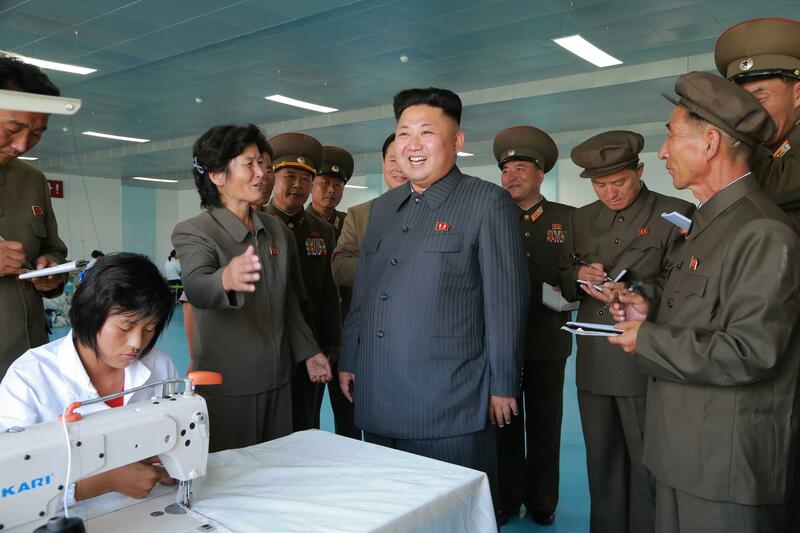 Kim Jong Un visits a factory in August. “Based on his gait, it appears he has gout - something (due to) diet and genetic predisposition that has affected other members of the Kim family,” said Michael Madden, an expert on the North Korean leadership and contributor to the 38 North website. Per the BBC, an anonymous source quoted in the South Korean media also says Kim has gout. The 31-year-old leader appears to be substantially overweight, which can increase one’s risk of developing the illness. Yesterday Kim missed a session of the country’s Supreme People’s Assembly, a legislative body he joined after winning a remarkable 100% of votes in a March election.